Amongst other things, Bryn is a qualified Hypnotherapist and Hypnotherapy trainer. 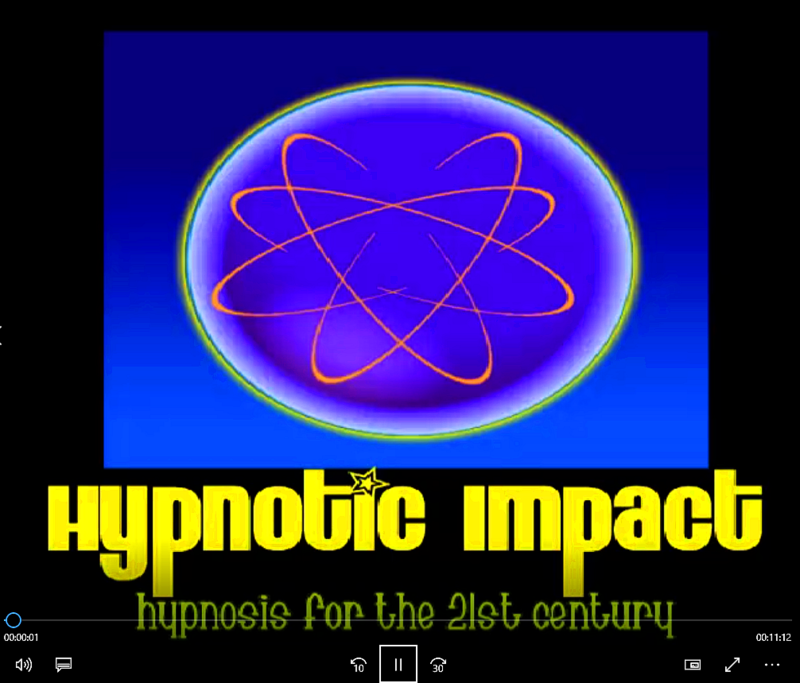 He has combined this knowledge with his 'techy' skills to produce a subliminal video with a brainwave entrainment track - a simple and highly effective way to bring about change within yourself. This video is focused on improving your guitaring skills, keeping motivated to practice and generally believing in your abilities. We are making this available as a thankyou to all our many customers who support us year after year, as well as a welcome to those brand new to the ROQSOLID community! It only works if you do - by watching it. It's short so once a day should be a doddle. Wear headphones as there is also a subliminal brainwave entrainment track which will help relax and focus you on the messages contained in the video. If you are epileptic, the video contains flashing images so don't use it. If you have mental health issues or concerns, consult with your doctor first. By downloading this you automatically agree to take responsibility for its sensible use. We're all grownups here so use your common sense. Don't use it whilst driving, operating machinery or doing anything that requires your full attention - for obvious reasons! The video is 22mb in size and is in a ZIP folder so please be patient whilst it downloads. Once downloaded it will need to be unzipped and then it will play in your video player software. As always, it is good practice to run your anti-virus over it before unzipping it. It is in mp4 format so will run on your pc, tablet or smartphone so you can take it everywhere with you. We hope you enjoy it and derive the benefit Bryn has programmed into it.